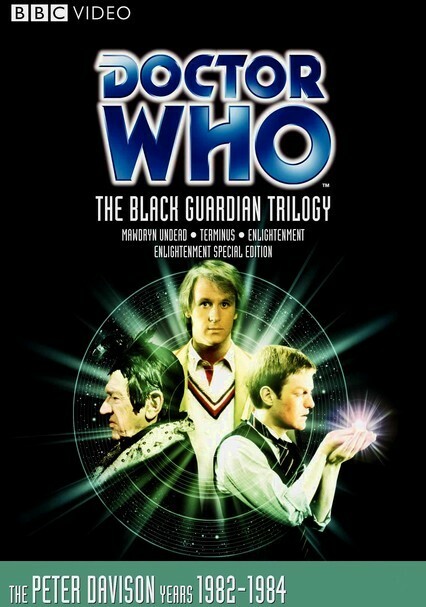 Turlough, with the Black Guardian's help, damages the TARDIS, but the Doctor manages to get it under control. 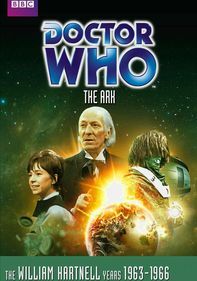 Meanwhile, Nyssa is trapped and about to be killed when the Doctor instructs her to enter a nefarious-looking door on a worn-out spaceship. 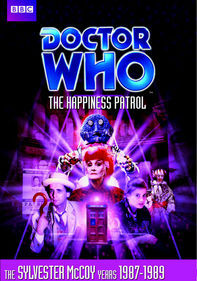 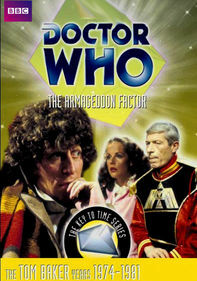 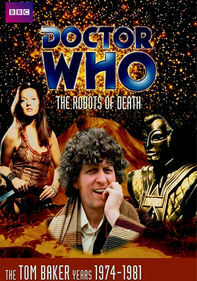 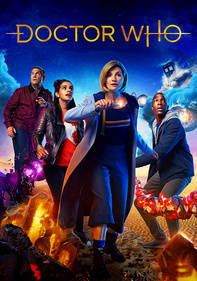 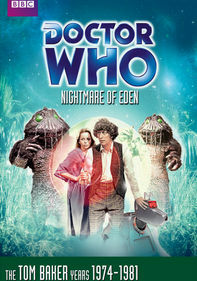 Then, while the Doctor and his team are searching for Nyssa, pirates and ghostly figures threaten their rescue mission. 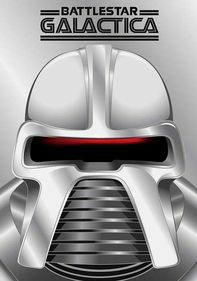 Now, the threat of Lazar's Disease is imminent.